GRADES 2 - 4 · Ellen Welcker, a poet and a parent of two, leads this poetry workshop for pint-sized wordsmiths. 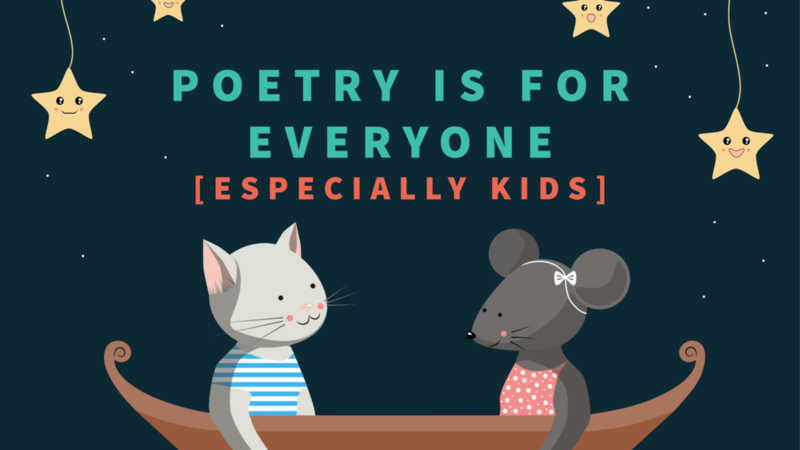 Kids will read an assortment of poems for children, write some of their own, and celebrate with a performance. Sign up online.